Celtic are through to the final of the Scottish Cup after a thumping 3-0 win over Aberdeen at Hampden on Sunday. Goals from James Forrest, Odsonne Edouard and Tom Rogic ensured Neil Lennon’s side are just one major step away from a famous ‘treble treble’ of domestic trophies. 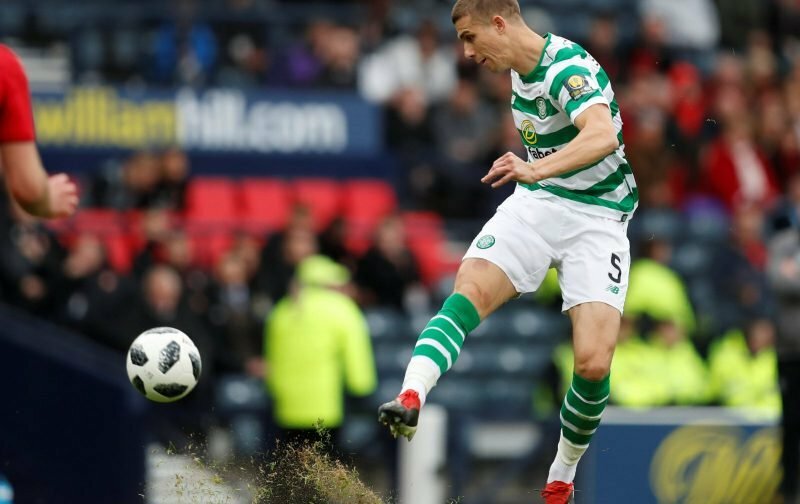 While the goalscorers stole the headlines, it was another in the first-team who caught the eye of many supporters – defender Jozo Simunovic. The centre-back proved to be more of an offensive weapon than a defensive shield throughout the 90 minutes, carrying the ball into Aberdeen’s half on a consistent basis and even finding himself on the end of a number of shooting opportunities. He was unlucky not to score in the fixture, delighting fans with his swashbuckling display. 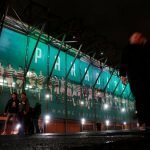 The 24-year-old has been criticised for his performances over the last 18 months, but if he can produce that kind of performance on a consistent basis he will soon be a hero with supporters. Jozo, Jonny Hayes and Mika Lustig great performances today???????? Jozo looked like a £5M player today. Good to see big Jozo play so well today. Lus… sorry to give him his full title ‘legshavegoneLustig’ also tremendous. Well done Celtic.! You played the way you can play, and in the face of severe provocation from being kicked all over the park, every time we had the ball. Ferguson of Aberdeen (or is it sevco) could not hide his hatred for Celtic) and the man to blame is Thompson the ref!.. he let him away with foul after foul, and Ferguson must have thought he was in a free mason meeting, the amount of fouls he let him off with, even after warning him after five!!!. Go on now Celtic let us once again make history which will never be equalled! Treble treble! Hail Hail.